Colorado is one of the best states to go skiing. With the beautiful Rocky Mountains, energetic resorts, and adorable mountain towns, you’ll be able to enjoy a weekend or a long week of snow sports and fun. If you’re a tourist – or even a local – you probably don’t know all about the Colorado Ski Laws. If you’re a tourist, you’re probably wondering why there are ski laws, but these laws protect the resorts and the skiers and snowboarders. For your own safety as well as the resorts, it’s best if you follow these laws. Recently, there has been a rise in popularity of using unauthorized ski passes also known as the Deceptive Use of Ski Facilities. If you’ve been charged with the Deceptive Use Of Ski Facilities, then reach out to a reliable criminal defense attorney at Murphy & Price LLP. Based in Colorado Springs, we also cater to Vail, Breckenridge, and Lake County. What Are The Deceptive Use Of Ski Facilities? The Deceptive Use Of Ski Facilities or the usage of unauthorized ski passes at resorts is one of the Colorado Ski Laws. In the past, if you were caught using an unauthorized ski pass you would have it taken away by the resort. Now, because of the popularity of using unauthorized ski passes, the rules are much more detrimental if you’re caught. The Deceptive Use Of Ski Facilities is when you borrow, steal, split a day ticket between two people, counterfeit a ticket, or get on a lift without any ticket at all. Currently, there is a special focus on unauthorized ski passes because of the various ways ski passes are administered. If you’re a tourist, you probably don’t know what to know to avoid purchasing an unauthorized ski pass. Even if you’re a local, it can be a little difficult to know if you have an authorized ski pass. One way to tell if you have an unauthorized ski pass is by the availability of ski days. If you’ve purchased a ski ticket on a website and you’re hesitant about whether it’s an authorized ski pass or not, there are a few ways to check. By calling the resort and checking the check and block number, they’ll be able to let you know whether the pass is legal. In addition, you can check your ticket through the Ski Pass Balance. If you want to make sure the ski passes you’re getting are completely legal the best way to make sure is by purchasing them from the resort. Furthermore, make sure to keep your ski pass near you all the time so it can’t get swiped. What Happens When I’m Charged With The Deceptive Use Of Ski Facilities? 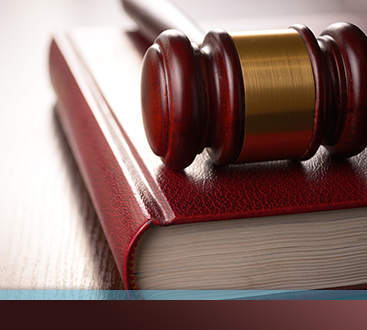 If you’ve been charged with the Deceptive Use Of Ski Facilities, then you need to contact a criminal defense attorney immediately. 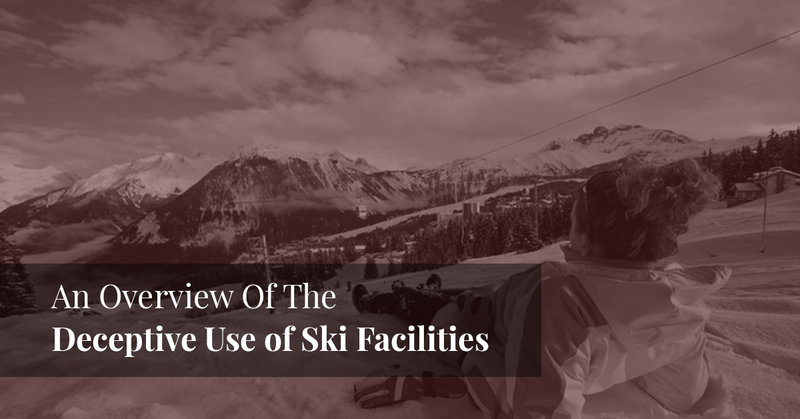 The Deceptive Use Of Ski Facilities is a misdemeanor and can result in your spending hundreds of dollars in fines as well as possibly facing jail time. 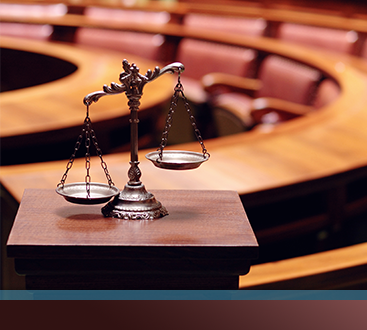 To make sure you’re able to contest this charge with success, contact Murphy & Price LLP.